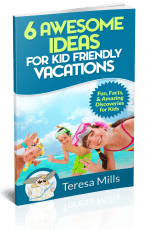 Printable travel games for kids just make planning a vacation and traveling to the vacation destination that much more fun! Our passion is building kids life experiences through learning and educational activities for kids! 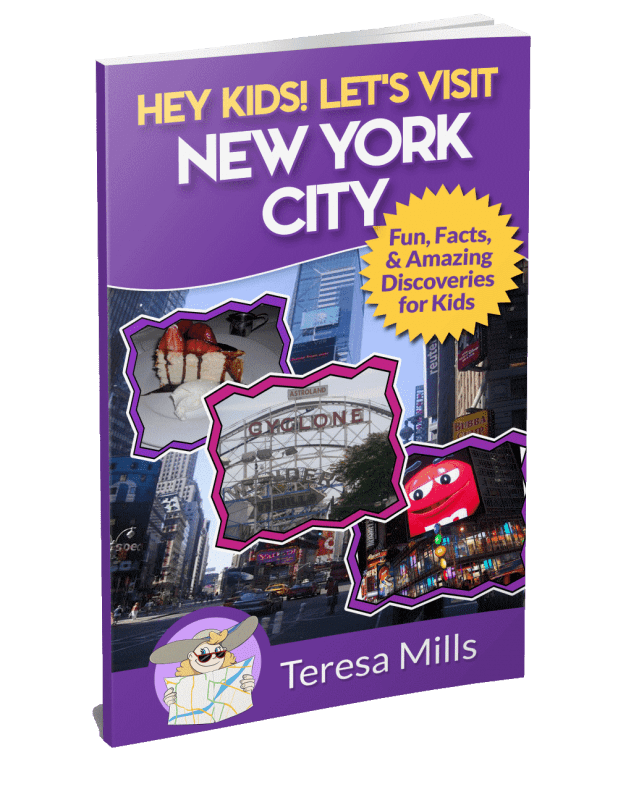 Each printable travel game activity book contain fun facts and games that compliment the books in the Hey Kids! Let’s Visit series. to name just a few…. each coloring book is unique to the city you are visiting. These Travel Journals can be used to commemorate your visit to each different city in a lot of different ways. 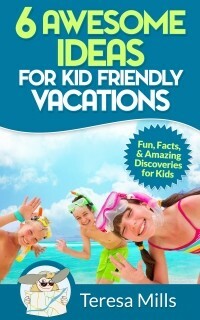 The journals contain printable pages to help kids make a travel journal that is unique to them! 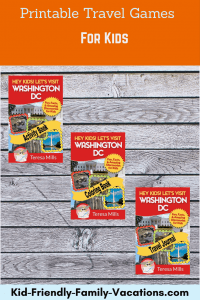 The Washington DC Printable Travel Games Activity Book is full of fun facts and fun travel games about many major Washington DC attractions. 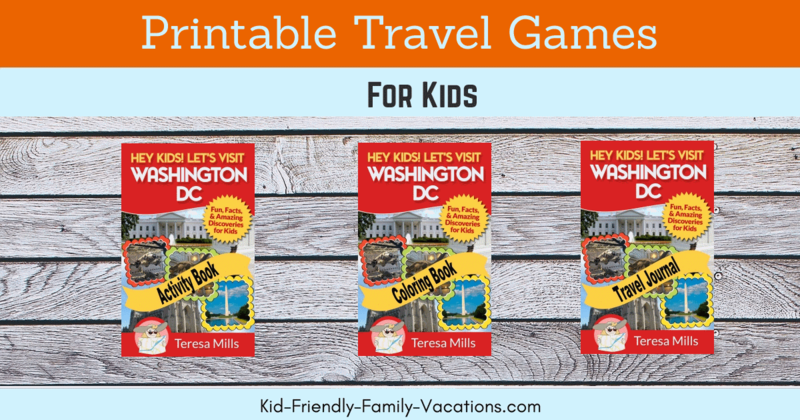 Find out more and see some of the pages here – Washington DC printable travel games activity book. The Washington DC Coloring Book is full of fun coloring pages featuring many major Washington DC attractions. Find out more and see some of the pages here – Washington DC Coloring book for kids. Make a Travel Journal about your trip to Washington DC with this fun filled set of printable journal pages. 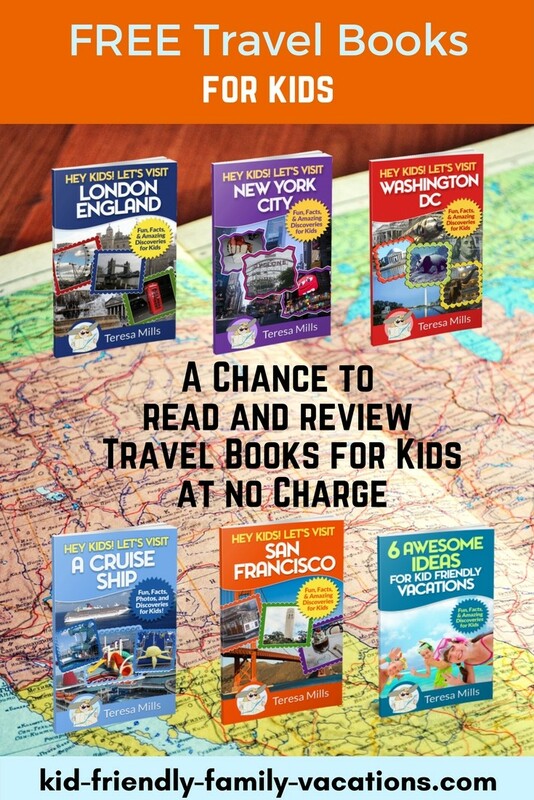 Find out more and see some of the pages here – Washington DC Children’s Travel Journal.